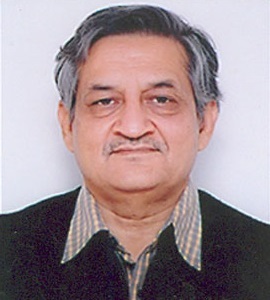 Senior IAS officer Deepak Upreti has been appointed new chairman of Rajasthan Public Service Commission (RPSC) on Saturday. The post was lying vacant for over two and a half months as the tenure of Dr Radheshyam Garg ended on May 1. Upreti, the 1986-batch IAS officer was a transport commissioner. He had also served as principal secretary in mines and petroleum department, cooperative department and medical and health department. He had been divisional commissioner of Ajmer and commissioner in commercial sales taxes department. At present, he was posted as additional chief secretary (ACS), home guards, Jail and chief vigilance commissioner.